Francois Louw is excited by the prospect of resuming his back-row partnership with fellow flanker Siya Kolisi when the Boks host Argentina this Saturday. CRAIG LEWIS reports from Durban. 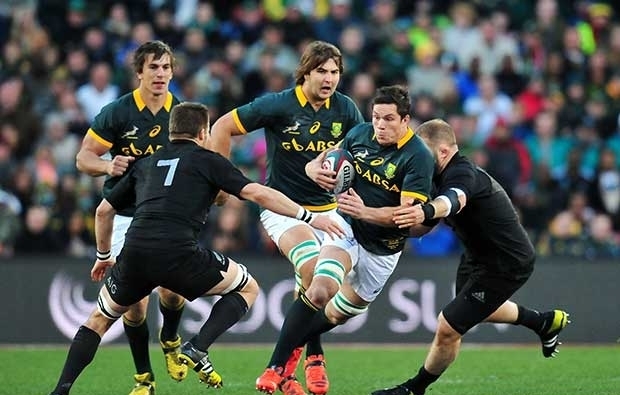 The composition of the loose trio has been one of the talking points in the lead-up to the Boks’ Rugby Championship opener, with Louw returning to the mix after missing out on the June Test series due to injury. 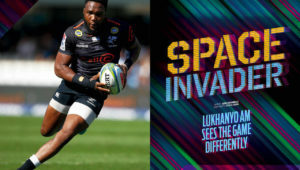 Although Bok coach Rassie Erasmus suggested last week that Louw could be an option at No 8, the 33-year-old looks set to slot into his more specialist role at openside flank at the start of the Rugby Championship. This move will prompt a shift for Kolisi into the No 7 jersey, while Warren Whiteley should start his first Test match at eighthman since aggravating an injury during last year’s June Test series against France. It’s the sort of back row that would see Kolisi taking on more responsibility in the physical exchanges, with Louw playing to the ball, and Whiteley fulfilling a linking role, while adding another option at lineout time. Talking to the media at the Bok team hotel on Tuesday, Louw highlighted what strengths set these players apart. ‘Having played with Siya before, I know he can be immensely physical. We play quite a different sort of game. Personally, I think he’s a bit more of a ball-carrier, but he’s also got pace and a big presence on defence. I’m more breakdown focused, and perhaps play a bit tighter. Bok forwards coach Matt Proudfoot sat alongside Louw at Tuesday’s press conference, and pointed out just how influential the Bath stalwart can be at the breakdown. ‘Flo was incredible on the end-of-year tour when he came in. A lot of people look at our No 6 as just a fetcher, but he does so much work at the attacking breakdown to create quick ball, and interlinks well with the backs. 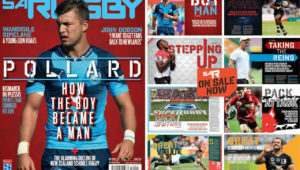 Proudfoot added that the Bok coaches had spoken long and hard about what the best back-row combination might be at the start of the tournament.